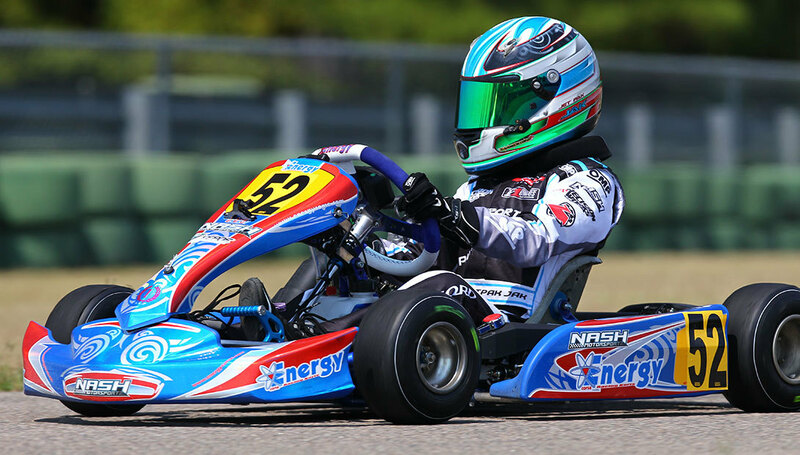 This course is an extension of the One-Day Advanced Karting Skills class. You will receive additional seat time in your race kart, while racing wheel to wheel with your instructor. In this kart racing course, we will focus on racing etiquette, advanced passing techniques, race starts, as well as examine more in-depth data acquisition to acquire those “last few tenths” of a second which is the difference between winning and placing in kart racing. This Two-Day Advanced Karting Skills course utilizes 125cc Rotax TAG karts, which are able to reach up to 70mph! To use these karts, students must be at least 16 years of age. However, if you have a younger students that would like to participate contact us for more information about junior karting classes! To schedule your Two-Day Advanced Karting Skills with ARRA -- Houston's best performance driving school, complete our online form, email us at info@speedsportztx.com, or call us at 866-607-RACE (7223).